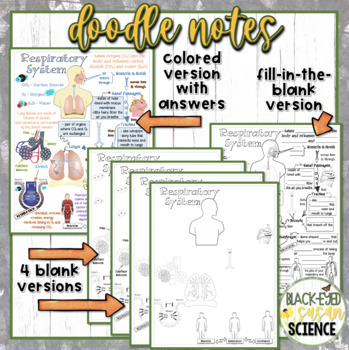 These notes are not only fun, but help to students to meet Next Generation Science Standards. 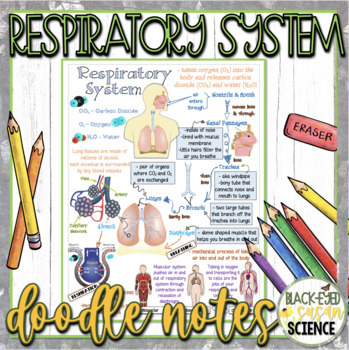 Do your students love to doodle while taking notes? Don't fight it, embrace it with Squiggle Sheets!!! Notes are differentiated. 4 versions are included. You may wish to allow your students to choose how much drawing they do. Use the included answer key or choose to use the blank version to make the notes your own. When working through a Squiggle Sheets page, students complete a variety of tasks, including coloring, note-taking, and embellishing. This note taking strategy is backed by science. Findings indicate that students learn more and retain information longer if they write their notes by hand rather than typing them or having them handed to them. Also, additional research proves that the brain remembers information better when it’s presented in color. In other words, writing and drawing can make us smarter and doing it in color is even better! And students love them!!! Copy at 80% zoom for a perfect fit into interactive notebooks. 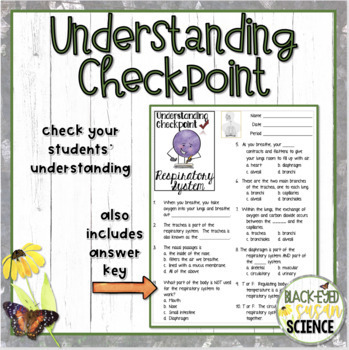 These notes include an Understanding Checkpoint and Answer Key. It can be used as an open note assignment or closed note quiz. 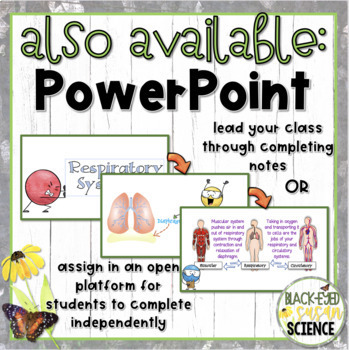 ***Also offered separately is a powerpoint that shows close-ups of the included answer key, it assists students with completing their notes. I share these with my students in google classroom. They are able to work on their notes at their own pace or as homework.